Explore the slopes of Aoraki/Mt. Cook, New Zealand's tallest mountain and home to alpine forests and glacial lakes. Soaring to a height of 3,724 m (12,218 ft), this mountain offers numerous trails, ranging from easy half-hour walks to alpine hikes lasting days at a time. Seasoned adventurers can try ascending the peak, conquered by Sir Edmund Hillary while training for Everest. Learn about this great explorer and the natural history of the region at the alpine center, located in Mt. Cook Village and featuring a theater with 3D screens and a digital dome planetarium. Take a look at our Mt. Cook Village day trip planning tool to schedule your visit to Aoraki/Mt. Cook and learn about what else to see and do during your holiday. The former is suitable for the usual aerobic movement of people, high degree of battle, because he is a full cloth ladder, waiting for a breath to climb 1700 meters high mountain, a total of about 2,170 ladder, but the mountain and cloud and other high wind scene is well worth it. In addition, Hook Valley more people go, he is relatively flat good walk ~ The final point is an ice lake, away from the right. Both of them have to remember to wipe the sunbathing and bring the picnic food Oh! Every day, we help thousands of travelers plan great vacations. Here are some tips on how to use your Listing Page to attract more travelers to your business - Aoraki/Mt. Cook. Promote your permanent link - https://www.inspirock.com/new-zealand/mt-cook-village/aoraki-mt-cook-a1155041711 - on your website, your blog, and social media. 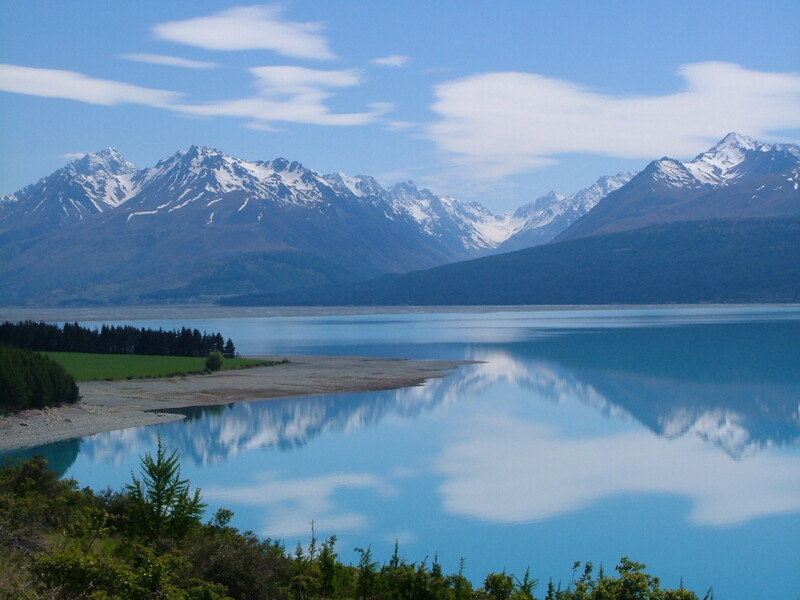 When a traveler builds a plan from this page, the itinerary automatically includes Aoraki/Mt. Cook. This is a great way for travelers looking for a great vacation in your city or country to also experience Aoraki/Mt. Cook. Promoting your link also lets your audience know that you are featured on a rapidly growing travel site. 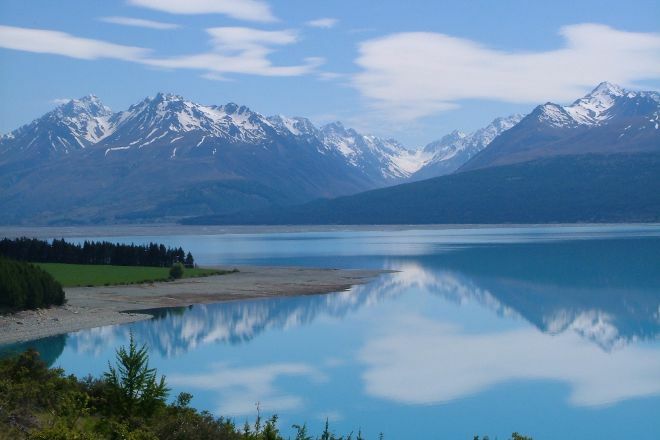 In addition, the more this page is used, the more we will promote Aoraki/Mt. Cook to other Inspirock users. For best results, use the customized Trip Planning Widget for Aoraki/Mt. Cook on your website. It has all the advantages mentioned above, plus users to your site can conveniently access it directly on your site. Visitors to your site will appreciate you offering them help with planning their vacation. Setting this up takes just a few minutes - Click here for instructions.